Home » Parish Life » Penchant for Plants? Do You Have A Penchant for Plants? 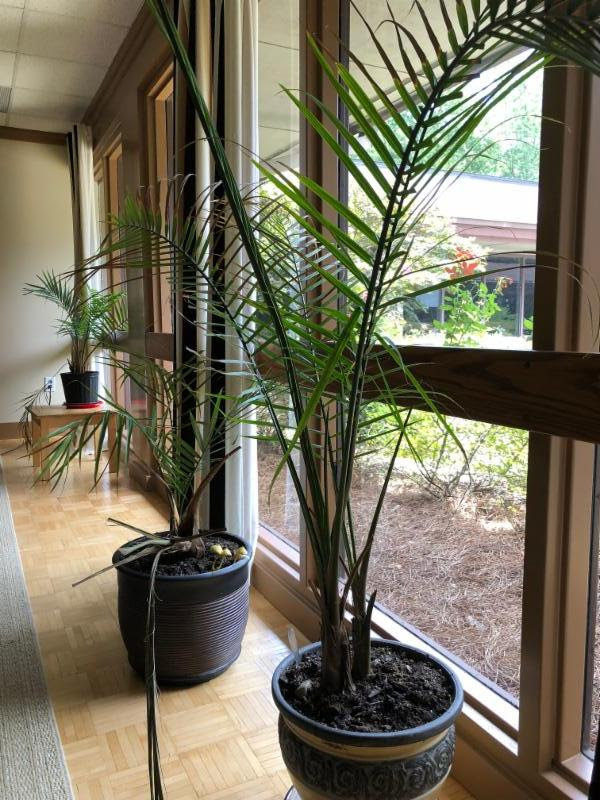 There are living plants located in many classrooms around the church that need loving attention. They need to be watered and rotated regularly. If you feel called to this ministry, please contact Cowen Harter.